Our stunning range of Children’s Tote Bags are an excellent addition to any child’s birthday party! Perfect for carrying gifts, cards, holding mementos or storing treats to hand out, these re-useable tote bags come in a range of unique styles and themes ideal for all manner of event. Choose from popular licensed designs including LOL Surprise, Batman, Mickey Mouse, Star Wars, Disney Frozen and lots more! They are also great for use at school and at school trips too! Versatile, strong and usable again and again, these lovely kids tote bags are highly recommended! Free delivery applies to orders over £50 to mainland UK addresses. For an even speedier delivery service, we have some excellent next day and weekend delivery options that will help you out when you require delivery to suit your needs. 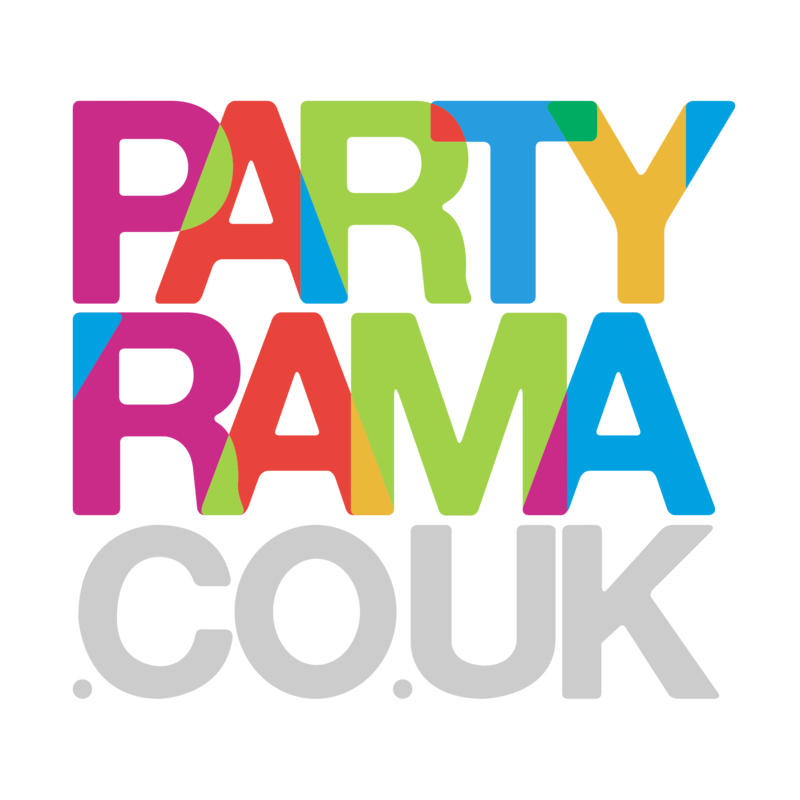 With a fabulous range of quality bags to choose from and the lowest prices on the web, choose children’s tote bags from Partyrama for your child’s party this year.